ALL WELCOME Come for the half-day retreat and/or lunch, too! 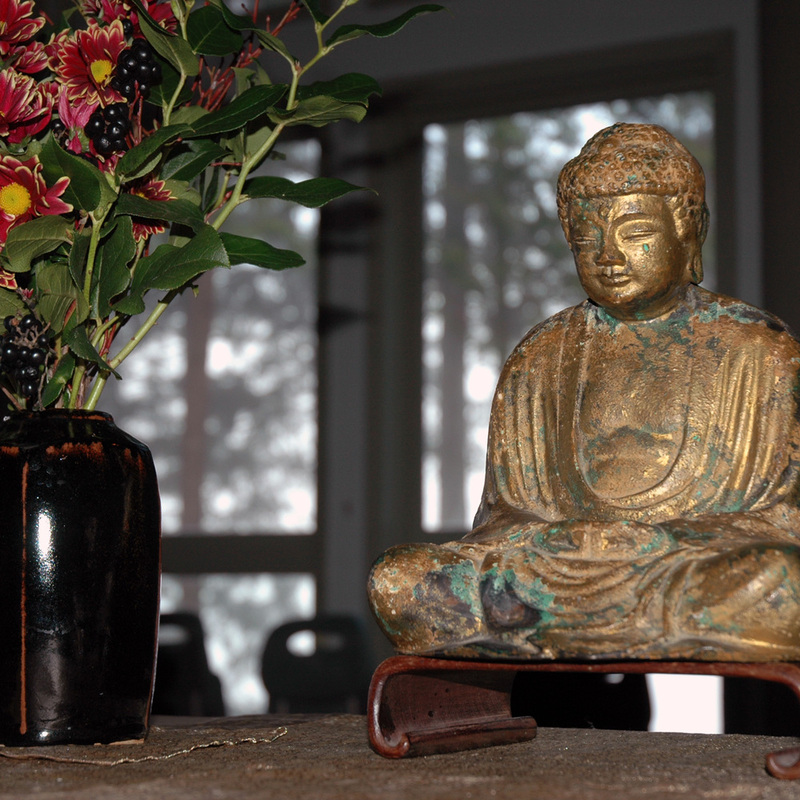 Since Mountain Rain has been at our Wall Street location, we've had more and more sangha members who have children. As a lay practice community it's important that we find ways to support and encourage family practice as fertile ground for awakening. If you would like childcare for the session (or can offer childcare) please contact Sara at redsara@gmail.com.